The U.S. State Department March 24 signed a presidential permit allowing the Keystone XL pipeline project to begin construction. The project had been delayed multiple times by the previous administration, but a Jan. 24 executive order by President Donald Trump expedited the approval. Once completed, the pipeline would transport an estimated 83,000 barrels of oil per day from Canada to U.S. refineries. ARTBA and industry allies consistently stressed in multiple letters, to both Congress and the prior administration, Keystone’s potential for creating significant economic benefits, including much-needed jobs in the transportation construction sector. 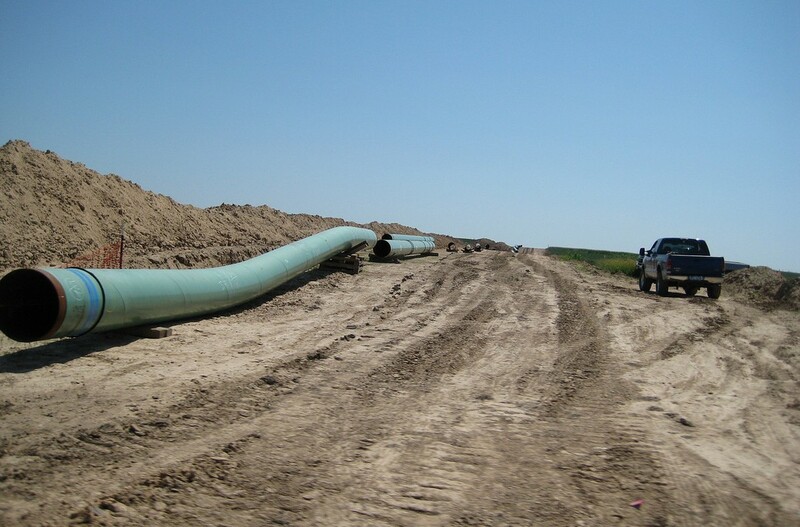 A Wisconsin-based ARTBA member has already been awarded a contract for constructing 371 miles of pipeline, but that work could not begin until the entire project was approved.